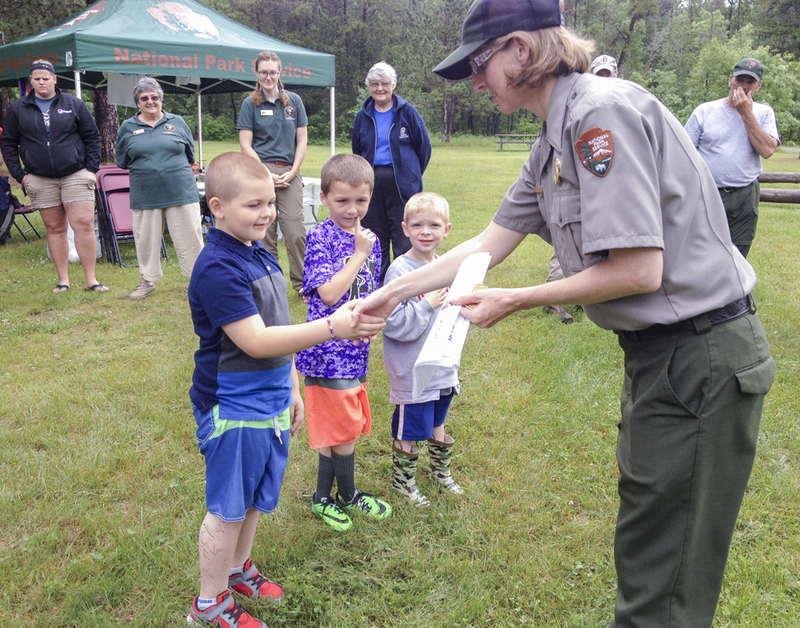 Are you the next Junior Ranger? A fun day of activities is all it takes for you to become the next Junior Ranger! The program consists of a Junior Ranger booklet specifically created to help children 8-12 years of age to learn more about the Riverway. Pick up your booklet and adventure out. Complete 10 or more of the activity pages and sign your Junior Ranger pledge - it's as easy as that!! 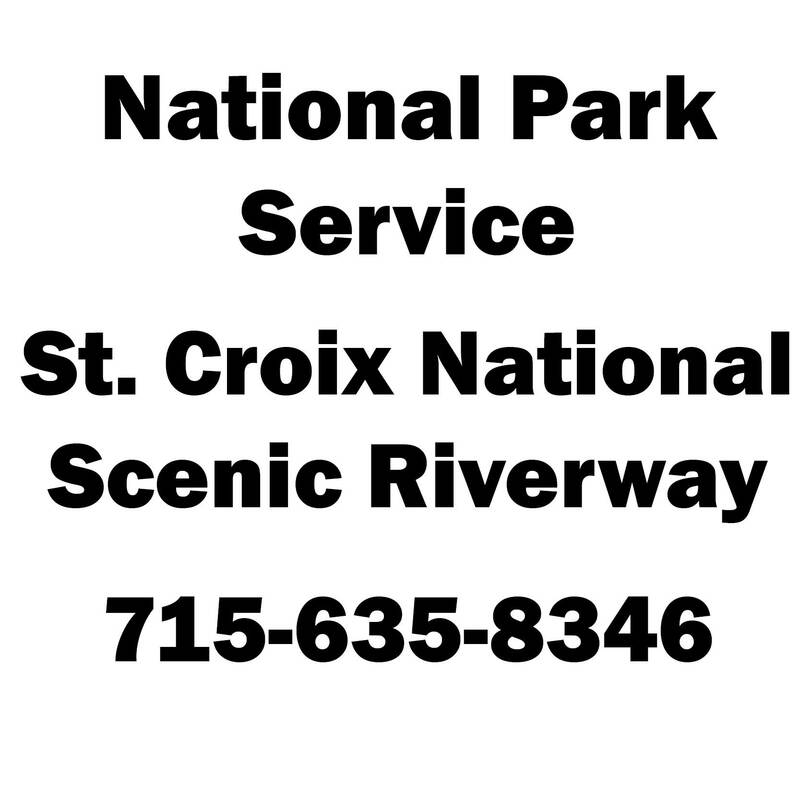 If you can't make it to the Namekagon River Visitor Center or one of the partnering Visitor Centers click the link below to download to download your Junior Ranger Activity Booklet.